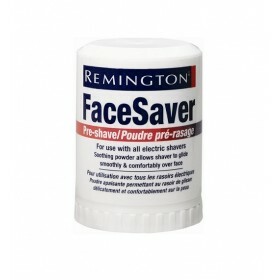 Description: Very popular Remington pre-shave powder stick, net wt.1.8 oz, protects skin , designed .. 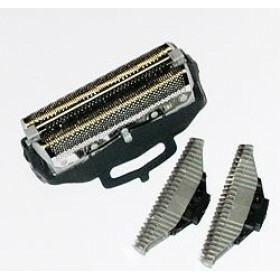 Description: Replacement Part for Remington shaver model F9200AU. Including Foil and two Cutters .. Description: Remington rotary heads SP-5161A.. Please note, that part number SP-5161A is not interch.. 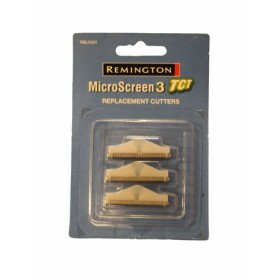 Description: Remington RBL5001 cutters for MicroScreen3 TCT RS8*** models. .. 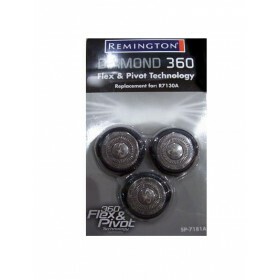 Description: Remington SP-18 rotary 3 heads set for R-9100,9200,9250,9300,9350 and R-TCT models. .. 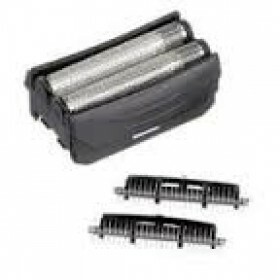 Description: Remington SP390 foil and cutter set for F5790 model.Also fit for F7790 model. .. Description: Remington SP-399 foil and cutter set for F7790 model.This item is no longer available, .. 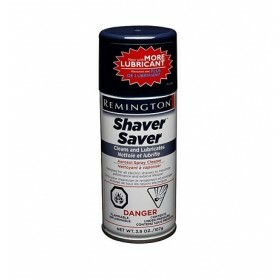 Description: Remington SP-4 Shaver Saver Spray , very popular product for many years, save your.. 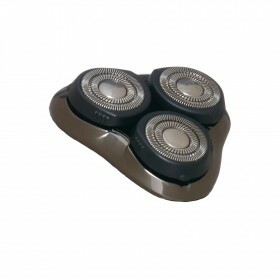 Description: Remington rotary 3 heads set for R4100AH models. Fit to R3150 model .. 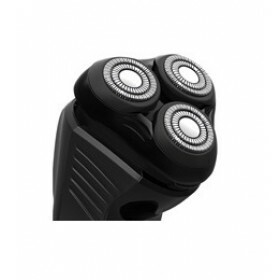 Description: Remington rotary 3 heads set for R3130/A/AH,R4130/A/AH & R5130/A/AH ,R5150 AU, R615.. 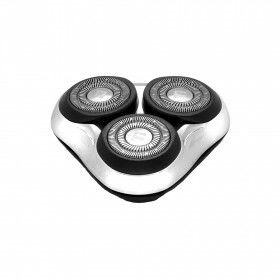 Description: Remington rotary 3 heads set SP 7181A for R7130A shavers Diamond 360 series. .. 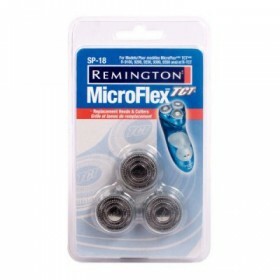 Description: remington rotary 3 heads set for R7130/A/AH models .. 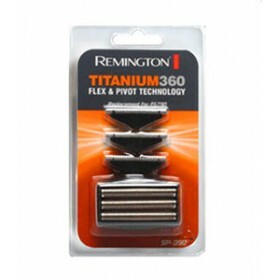 Description: Remington SP-F3 titanium series foil for FS340, 350, 360 model shavers. On the photo is.. 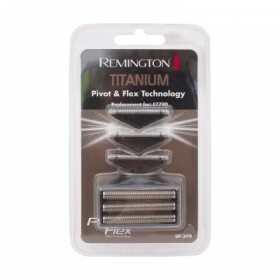 Description: Remington SP-F7 diamond series foil for FS750 FS760 shavers .. 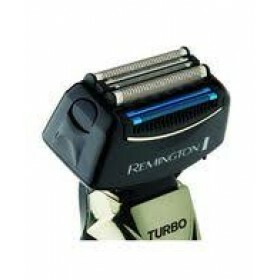 Description: Remington SP-F74 diamond series foil for FS740 shavers ..